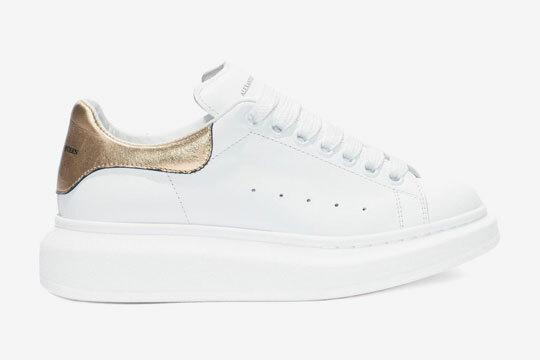 We've come a long way since Lanvin's patent cap-toe and Golden Goose's pre-scuffed numbers, but it seems our obsession with sneakers has shown no signs of faltering. And perhaps our feet would like to keep it that way for as long as we can. It even looks like our favorite celebs have the same idea! See which pairs they love and how they wear 'em. The dark lord is the OG health goth. But even before the term was coined, this man was already pushing for the drapey, all-black urban ninja look. 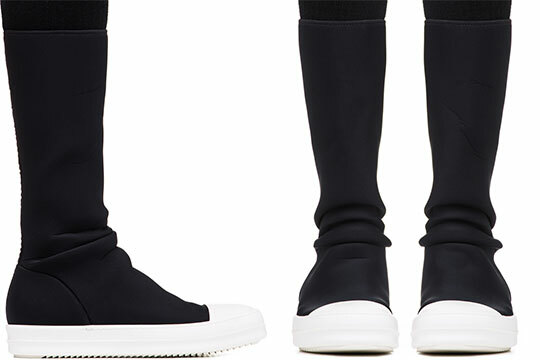 Here's his take on the trendy sock-sneaker silhouette. Its thick, jagged contrast sole gives the shoe a dark yet athletic edge. Props to Coleen for knowing a winner when she sees one. 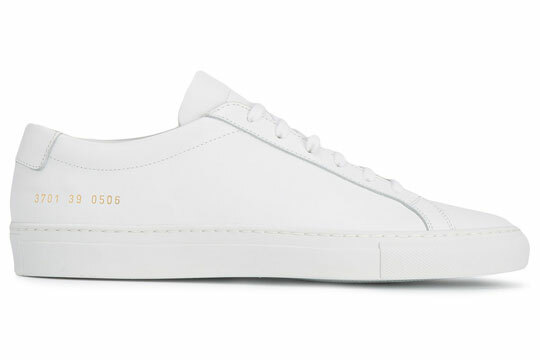 Identifiable only by the gold numbers stamped on the heels, Common Projects built a cult following on its tenets of quality construction and clean design. Other models are similarly low-key and highly valued. Who hasn't seen these sneakers? 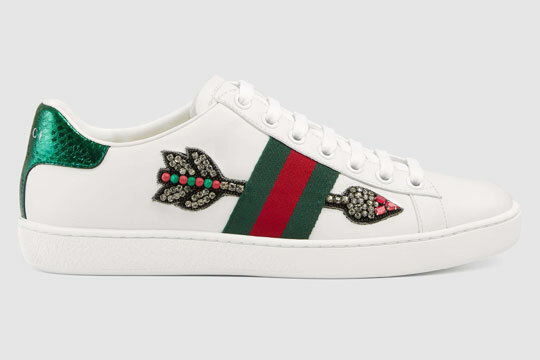 Since Alessandro Michele took over the reins at Gucci in 2015, Instagram feeds all over the world have been populated by versions of the Ace sneaker, most often white with the trademark stripe running diagonally down the sides. Valentino was early to the sneaker game, creating studded trainers as early as 2013. 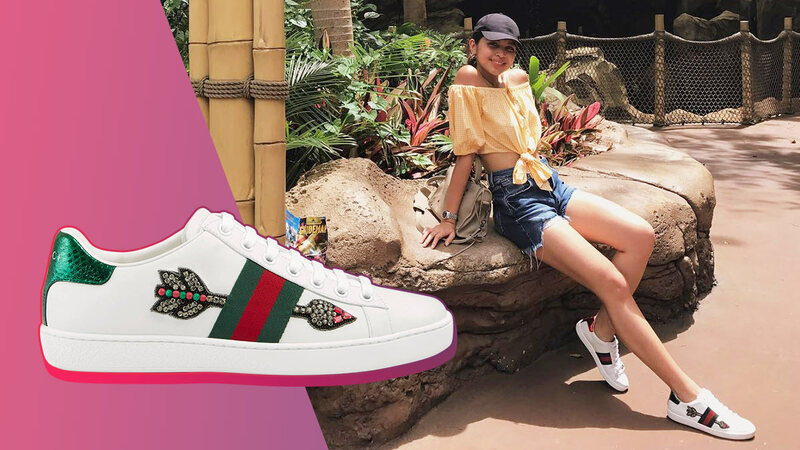 The Open sneaker was born a couple of years later but it has since held itself in place in the court of paparazzi shots, OOTD posts, Instagram stories, and public opinion. Verdict: Covetable as ever. If we're being frank, the Camino looks a bit like our grade school rubber shoes that were... um... very, very affordable. But it's definitely been tricked out because it enters the scenes with materials that are oh-so-perfect for our tropical weather. 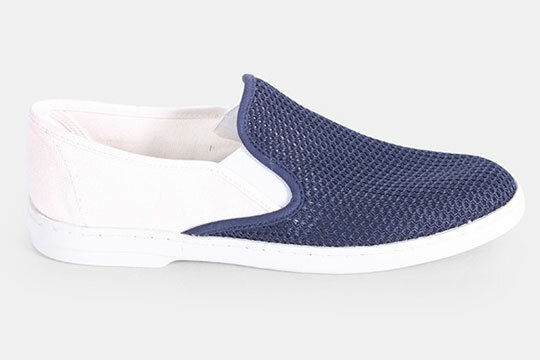 Mesh and canvas, yes, please! 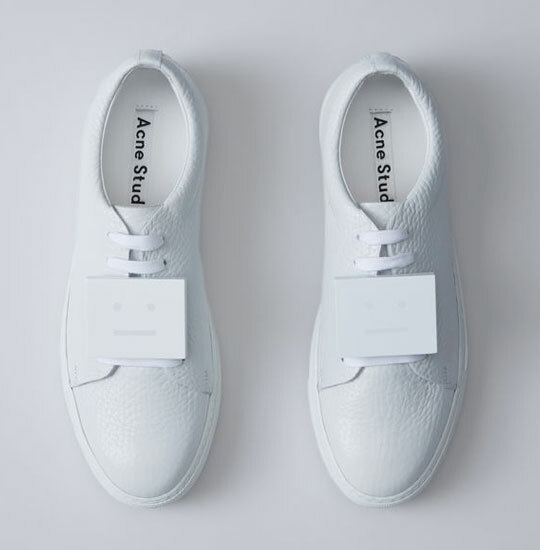 Acne Studios has become quite known for the straight-faced emoticon, so it was a surprise to the fashion community when its meaning was revealed in August this year. Creative director Jonny Johannson explained it's "...just an ordinary Swedish citizen. Not too happy, not too sad, but somewhere in between." Writing on your sneakers is cool again! 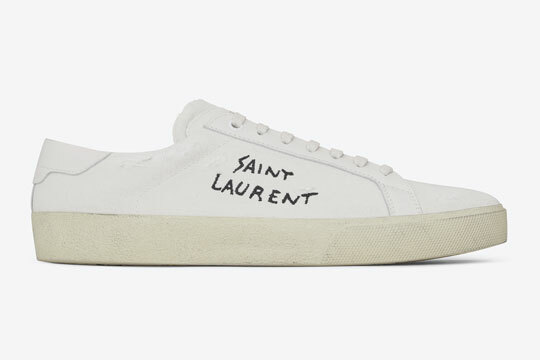 As evidenced by Off White x Nike, Vetements's Reebok pumps, Dolce & Gabbana's controversial pair, and these Saint Laurent Court Classics. And if you're looking for a reason to justify the hefty price tag, that's not canvas you're looking at, but distressed leather.